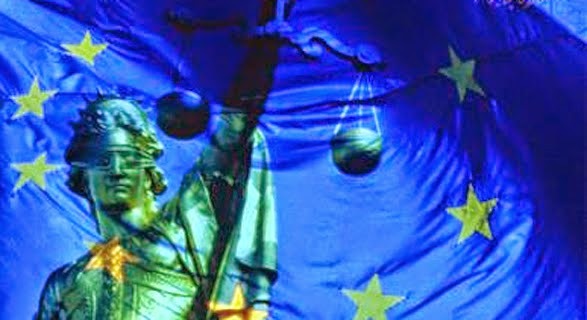 Welcome to my blog on judicial law-making in European private law, which aims to present results of my new research project 'Judges in Utopia'. 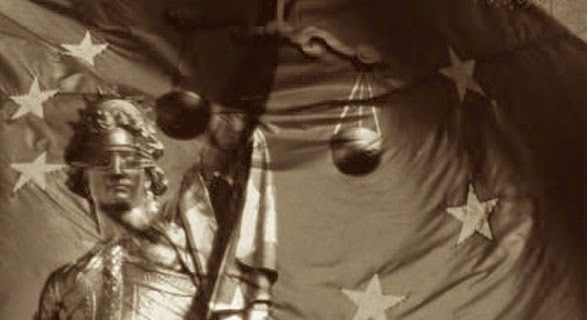 On this blog you will find updates on recent case law of the Court of Justice of the European Union, the European Court of Human Rights and national courts in the field of European private law, broadly understood as the law governing transactions in the EU's internal market - these types of posts will be indicated by the label 'case law'. Furthermore, you will find references to books, articles and working papers related to the research theme - labelled as 'literature'. Further additions to the blog will be made as the project goes along.